Why hold on to anger? Just because you got hurt perhaps 25 years ago doesn’t mean you have to keep hurting. Whoever caused you the pain has most likely forgotten about it and yet it is still having power over you. The anger inside you doesn’t affect him/her at all but is certainly harmful to you. Just think about it! How much pain have you suffered by having these unpleasant feelings. We tend to find ways of coping with pain and sometimes it is the best we can do, but it never works long-term because coping doesn’t change the feeling inside. It actually makes it worse as more energy is invested in keeping down the pressure. Hidden feelings don’t just disappear, in fact quite frequently they come up as symptoms of diseases. All feelings are there to teach us something about ourselves. Feeling angry is very often the feeling of being paralysed or of being a victim. If you ask yourself, “Do I want to keep feeling this way?” and the answer is ‘No’, there are several ways to go about it. Hypnosis is certainly not magic but sometimes it can seem this way, especially when you are left at ease after living with a feeling that can be so debilitating. Advanced masters such as Buddha or Osho would advise you not to become attached to a feeling but not to push them away either. That way we can learn that feelings come and go. 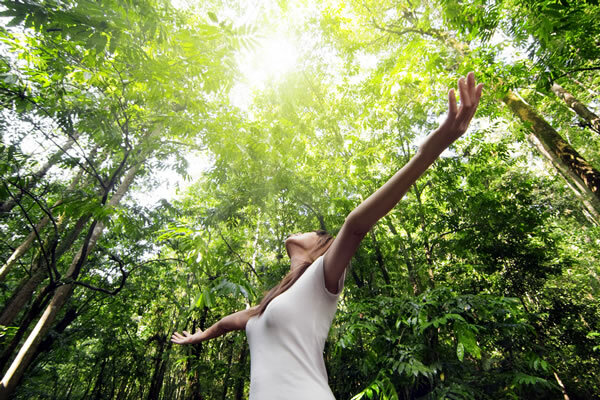 With the use of hypnosis we are likely to find a faster relief from an unwanted feeling. 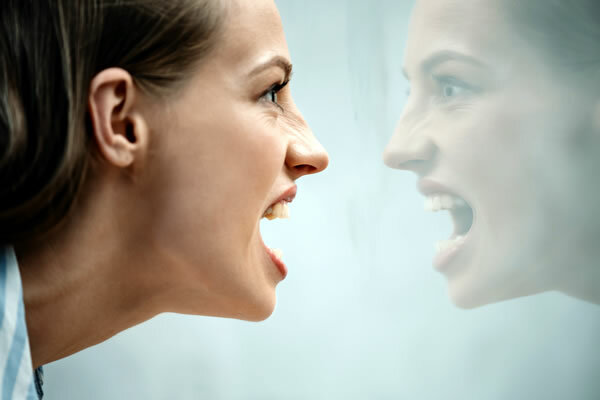 There is nothing wrong with anger as it is simply a reaction to what we perceive. Often it will motivate us to change our lives and fix certain injustices. However, at times the event has occurred too long ago to change a situation. Deep-rooted anger needs to be released. It keeps us in the past and doesn’t allow us to live life fully. To release anger is always a sign of strength, it is a message to ourselves that we want to move forward and feel good about ourselves. It does not justify what was done to us but helps us to have a far more positive future. Once the anger has gone, you will feel a lightness inside your body and a wonderful clarity.